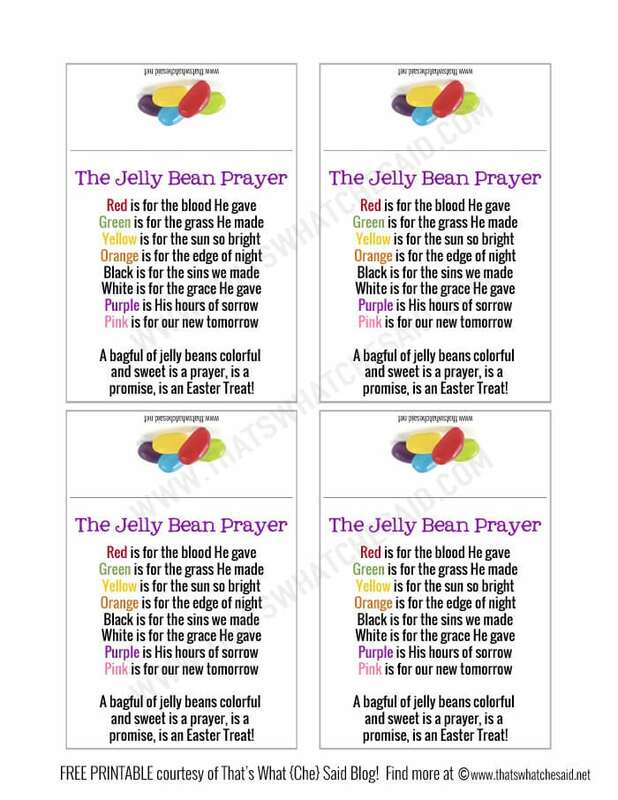 I made this Jelly Bean Prayer Free Printable for the boys to hand out at PSR (Religion class for public school kids!) and preschool. 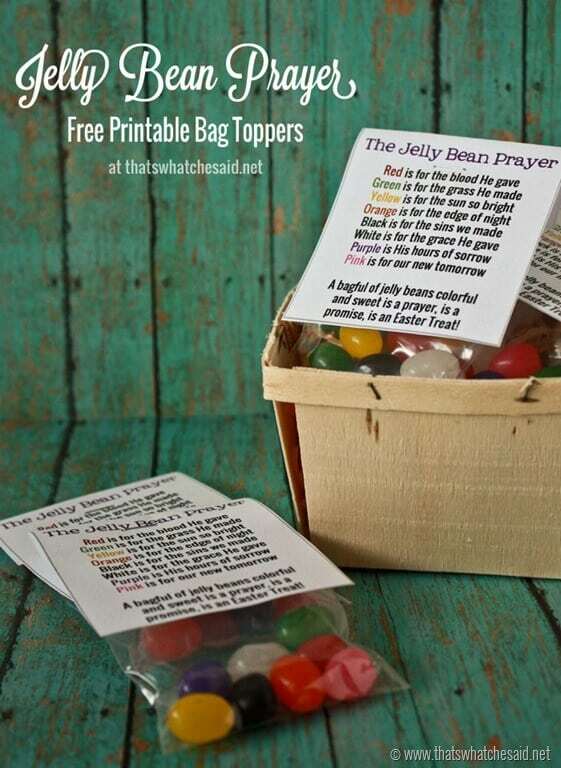 Perfect little bag topper of Jelly Beans! I thought they turned out so cute that I thought I would share them here with you. 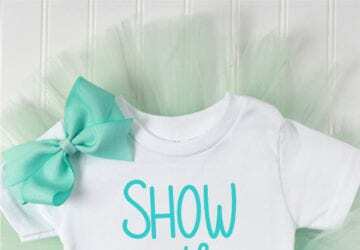 These would be perfect for play groups, church groups, Easter baskets and more! This post may contain affiliate links. Using these links, I earn a small commission at no additional cost to you! 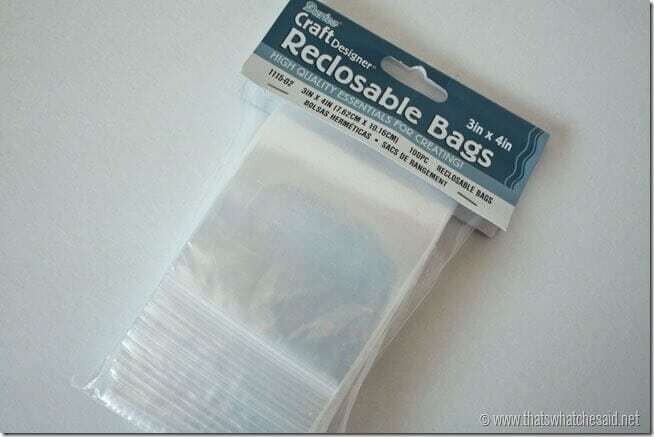 The printables are sized to be used on the 3 x 4 inch clear zip bags. You can also find these Darice ones at JoAnns as well. Simply fill the bags with a jelly bean of each color. Print off the bag toppers, cut out and fold on the line. Staple to the bag and enjoy! Enter your name and email address to download a copy for yourself. You will then be emailed a password that can be used to access my entire freebie library and future downloads. As always these printables are for personal use only. Please do not redistribute these or relink the download site! If you share please, share this post link! Thanks! If you are looking for more fun printables, I invite you to follow me on Pinterest! 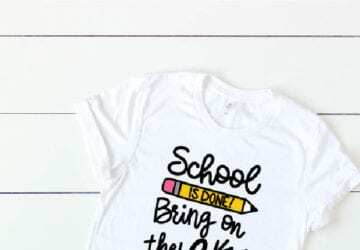 I have boards dedicated to FREE PRINTABLES as well as checking out my FREEBIES that have been shared in past blog posts! You can also check out so many other cute Easter Projects I have shared as well! 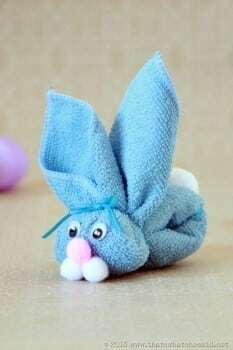 This Washcloth Bunny and Carrot Play Dough are reader favorites! 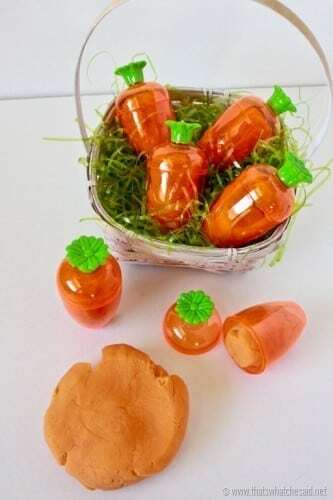 Perfect for non-candy basket ideas! 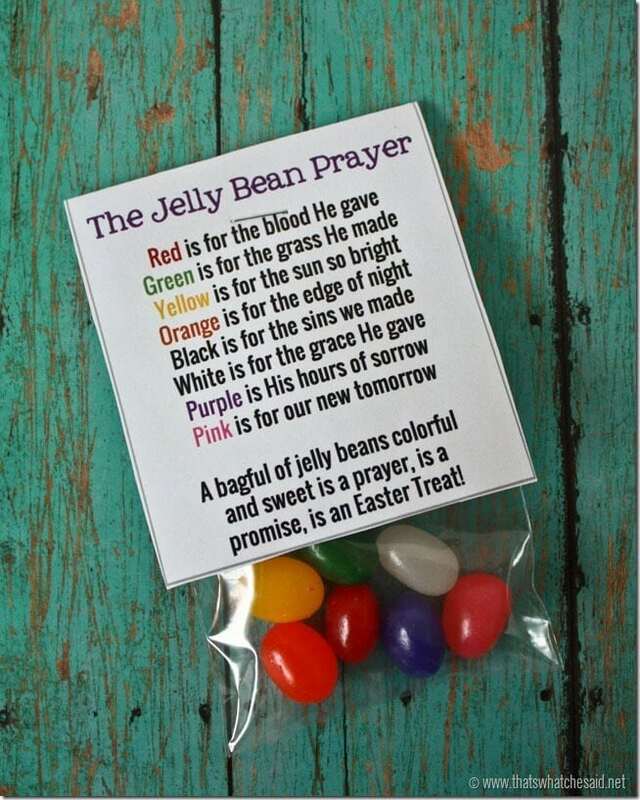 IF YOU LIKE THIS JELLY BEAN PRAYER, DON’T FORGET TO PIN IT! How to Easily Meet People at Conferences! This is such a great idea and I love that you provide a free download…..but sadly, the pdf file will not print….something is missing…any suggestions. Something about a drawing error has occurred…. Would love to make some of these for a bible study group….any suggestions would be appreciated. Pingback: Lenten activities for children – Easter Prays / Easter Praise! 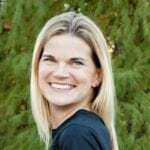 Thank you so much for all your work and sharing ! You’re welcome Jamie! Thanks for the nice comment! You can access the printable with your name and email address. The password will then be at the end of all the emails I send.